BlueBreak is all about the Bluetooth. Understanding by breaking it. Working with the protocol via libraries, building ©antenna's to increase the range of a standard device or mapping the world of Blutetooh access points. No limits have been set. 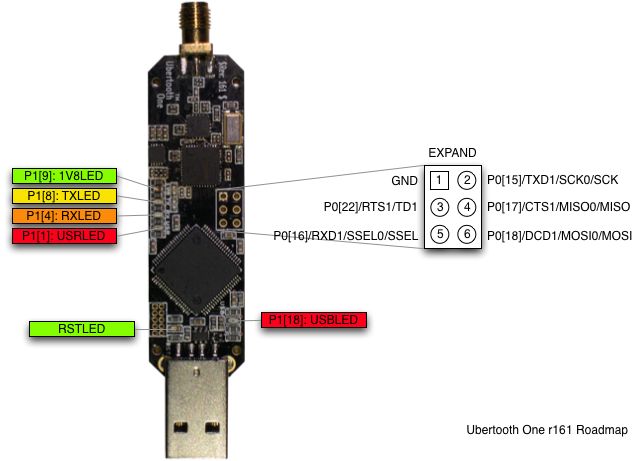 The Ubertooth is an Open Hardware & Source project, that aims at experimenting and learning about the Bluetooth technology. More information about software and operating can be found here. How to increase a Bluetooths' antenna range? Bluetooth Keyboards: Who Owns Your Keystrokes?